Home » Blog » How To Do Keyword Research For Local Business In Simple Step? How To Do Keyword Research For Local Business In Simple Step? Succeeding a startup business is hard since competition is growing where one must know how to do keyword research for local business website that include short tail as well as long tail keywords. First Things first, less understand the true meaning of Keyword research-these are the most commonly used phrases by the user to search your website. For example, let’s say you’re done owner of the Chinese restaurants at Delhi show the common keyword would be- Chinese restaurant nearby me, restaurants that serve Chinese in Delhi, best Chinese restaurant Delhi and the list goes on. The process is to find out those keywords that are high in traffic valuation but low in competition. 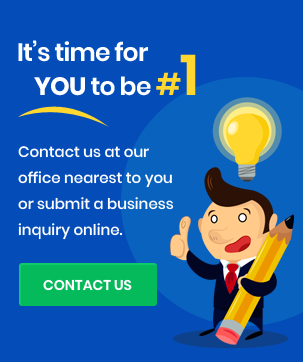 By considering this too, you’ll be able to place your website at the top pages in search engine and likely to get more visibility for your business. What Are The Variations Of Keyword? Keyboard plays an important role in the content of the webpage that makes it Frank and helps in creating online presence. In the absence of it, it is more like a pale article that is simply out of reach to your potential readers or customers. There are two types of keyboard that every dedicated SEO experts uses to optimise content. ● Short Tail Keywords: these are the phrases that do not go beyond two or three words. Some of the great examples of car wash, insurance service, five star restaurant, Healthcare service, nearby petrol pump, etc. The monthly search volume of these types of keywords is extremely high but the competition level is kind of adverse. 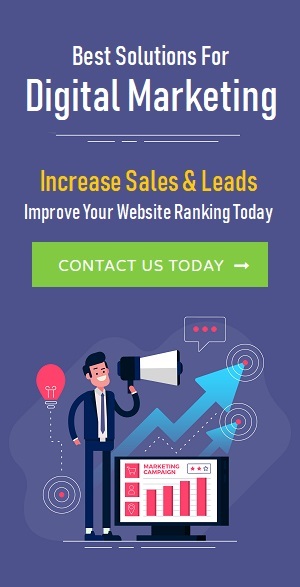 It is extremely difficult to rank at the top position by using this type of keywords and even difficult to maintain the same result over the search engine. ● Long Tail Keyword: when it comes to a long tail, certain words related to geographical, taste and preference, differentiation characteristics also adds up. The length of the keyword can go from 3 words to 5 or 6 words easily. Please understand this by taking example of short tail- car wash service in India, reasonable insurance services for adult, 5 star Chinese restaurant, Quick Health care service in Delhi, nearest petrol pump at night, etc. The best strategy to adopt here is using the both short tale as well as long tail to find out hidden keywords for your content. This helps in optimising your content by using work of the phrases that improves your chance to rank. Where we need to implement keywords? The only thing that we would like to say here is that do not over optimise your content because that would create a negative impact. You need to make sure that you serve the purpose of search engine algorithm and User experience point of view. How you can easily research about keyword? 1- Analyzing your competition: Simply use the keywords that your competitors use. It is likely that your competitor have already done research and saves huge amount of effort, time plus money. If you have no idea from where to begin then you must start from this one. 2- Use your site information: Analyse your product, business themes and services first and then research about them at online. You’llbe able to come up with phrases that people commonly uses to search. Make sure that you include a location you serve and unique selling proposition for your product and services. 3- Finding keywords for content: Articles or blog post are needed to make people aware about what you are selling and what the advantages of it are. We recommend at this stage that you seek help of professional SEO content experts to come up with some great content ideas and optimising it for better ranking. Just make certain that you find out keyboard that are low in competition. This will get you traffic to get going at initial stage of business website. Later on you can shift your focus on generating high end phrase for high volume traffic. 4- Do Answer The Public: If you think that you possess the quality to solve the problem of online customer then why you shouldn’t do it? Problem solving technique is great loss of customer for your product and services plus generating generating for your business. Focus on generic term related to – “how to” and “why to” or “what are” type of auto suggestions because those are the major queries that customers or readers prefer to search online before coming to purchase decision. It might sound a little difficult to achieve talk to you let me just tell you it is a most interesting and entertainment part of the SEO. Just make sure that you do not under optimize and over optimize it because that’s where things get really tacky. If done correctly, you’ll see its reward with increased traffic.